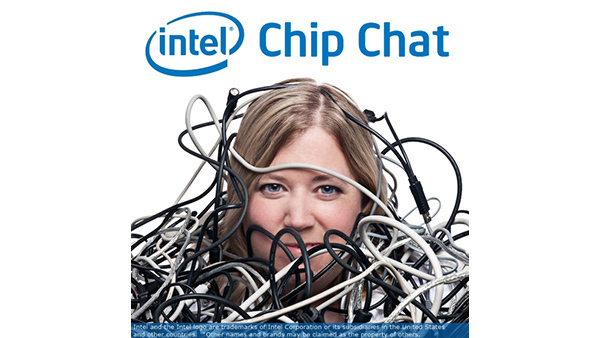 In this Intel Chip Chat audio podcast with Allyson Klein: In this episode of Chip Chat, Rahul Tikoo, VP and GM of Commercial Client Specialty Products at Dell, joins us to talk about the latest additions to the Dell Precision 3000 workstation product family powered by the new Intel Xeon E processor. Rahul discusses how Dell views the workstation arena and the diverse set of customers that rely on continual performance and reliability, including media and entertainment, engineering and manufacturing, as well as oil and gas. Rahul shares that Dell is focusing on innovation in AR/VR and precision customer success. with Sony, Marvel and DNEG, all running on Intel processors.